Choose Your Event Decor For Your Next Brick & Mortar Event. We would love to help make your event look the way you dreamed about. If you do not see a decor below for your event, give us a call and we can refer you to great vendors to make your event feel special. Decor options are available at an additional cost please inquire below. 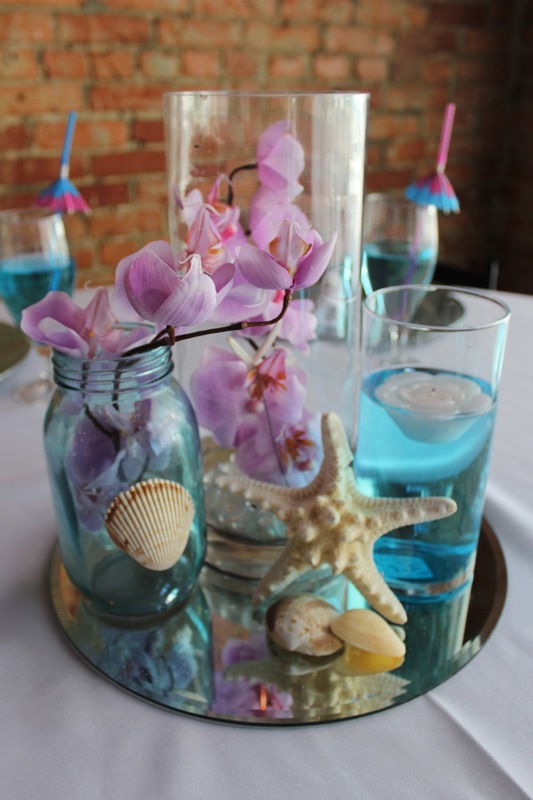 Need Table Decor, Request A Quote Now. Thank you so much for contacting Brick & Mortar Events and Catering. We will return your email as soon as possible. For a quicker response please contact us at 919-616-8995. Thank you & have a great day. Like us on facebook for all our latest updates.